News > Monkey Business 4.03.08 Release - upgrade today! Monkey Business 4.03.08 Release - upgrade today! 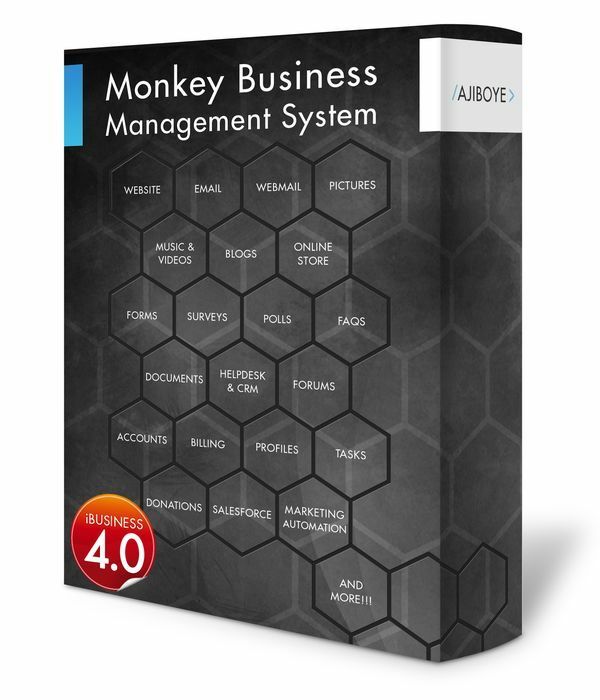 Greenwich, CT — Sunday, August 06 2017 — AJIBOYE Monkey Business Agency is pleased to release Monkey Business 4.03.08. Monkey Business Editor: Fixed a bug triggering editor to grab-focus on page load while content is not loaded. Monkey Business Editor: Fixed a bug in the Copy / Paste interaction with System Clipboard Data. Monkey Business Editor: Fixed a bug in the Copy / Paste integration with Panel's input boxes.This prevents pasting into the input boxes like URL addresses for links, and so on. Monkey Business Editor. Fixed a bug where the Delete keyboard shortcut does not recognize deleting text selections.